Picture Courtesy: BC Hydro website. 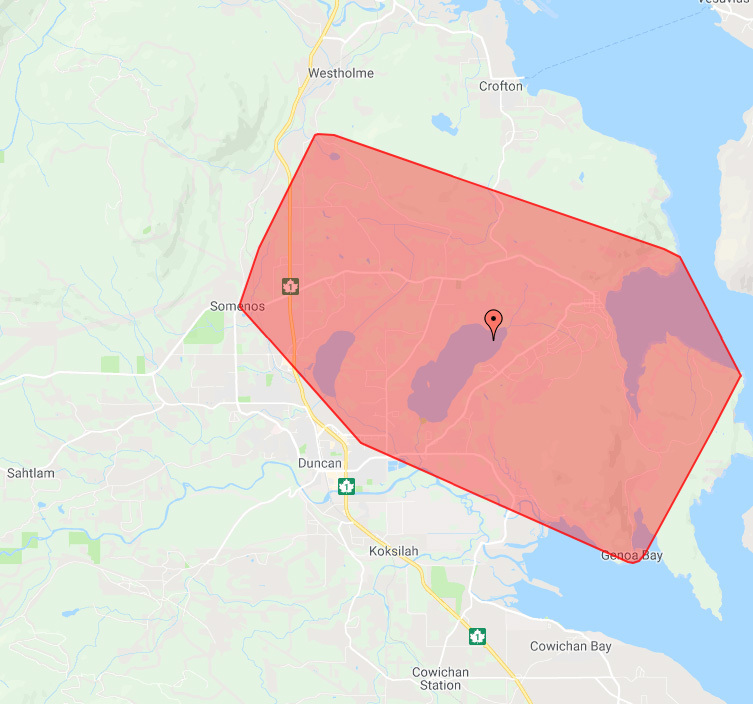 Power has been restored to most BC Hydro customers after a morning of many outages in the Cowichan Valley. The reason for the outages was trees that had fallen on powerlines. 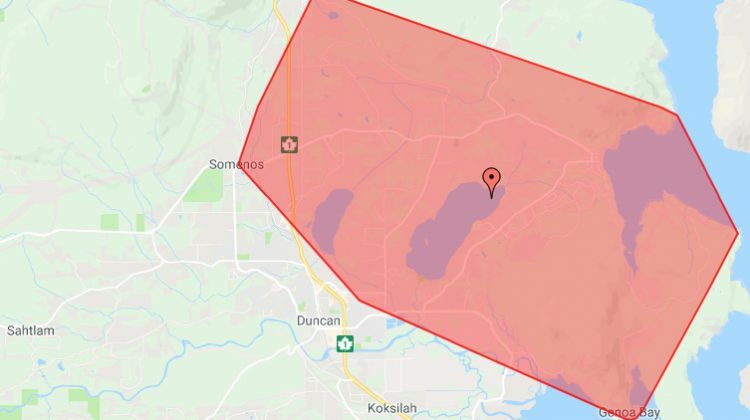 If you still don’t have power, call 1-800-BCHYDRO.